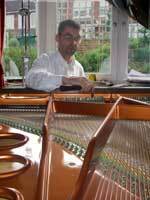 Steve Carroll-Turner, Sussex (UK) based Piano Tuner and Technician. 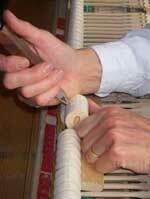 Toning and voicing of hammers to improve/refine the sound of the piano. making it sound as good as (sometimes better than) new. 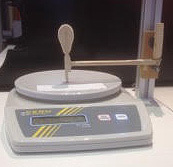 Precision Touch Design is a remarkable new technique that makes it possible to customise the feel of the piano action. 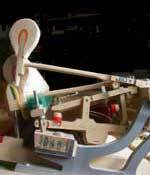 A heavy action can be made fast and responsive, a light action can be given more power. 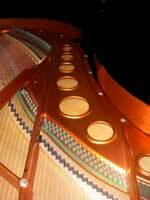 Along with unprecedented evenness of touch and improvements in tone quality and dynamic range this means that any piano can be significantly improved. This site gives a good idea of the work that I do and the areas I cover. 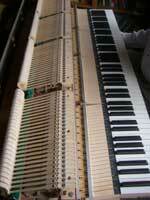 It is also intended as a resource of useful information on all aspects of piano care and maintenance. I hope you find this site useful. Please phone or email if you would like a quote or any further information.